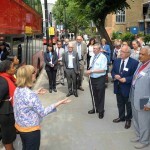 Councillors from a number of London boroughs experienced a session on the ‘Independent Travel Training Bus’ at the launch of a three-year programme of road safety training for elected members, developed by the London Road Safety Council (LRSC). 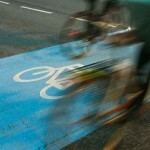 TfL and Hackney Council have confirmed that two traffic reduction schemes along Cycle Superhighway 1 (CS1) will be implemented on a trial basis this autumn. 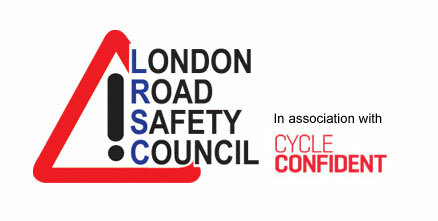 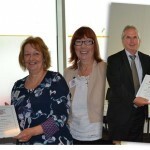 Two long-standing road safety officers have received the London Road Safety Council’s distinguished service award. 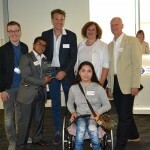 The Vale School has seen its youth travel ambassador scheme for children with special needs acclaimed with the 2016 London Road Safety Award.